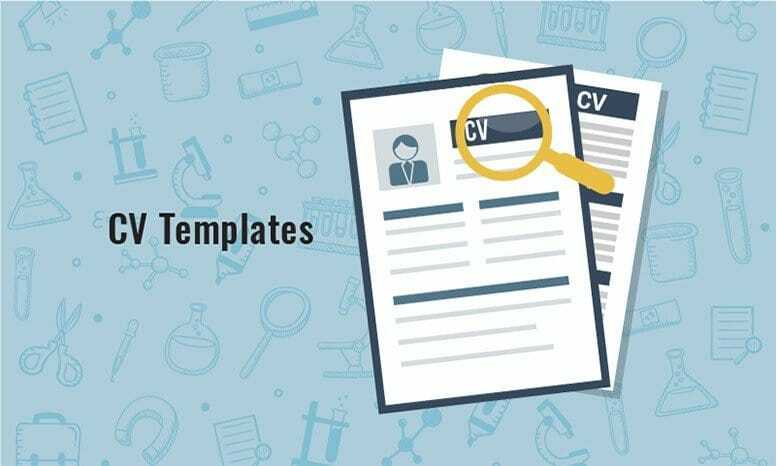 Check out these 3 professional CV templates that you can use right now. Save them on your hard drive and follow the instructions to easily customize them. DPS Education provide WSQ accredited courses and 60% PIC funded courses for the pharma and med device manufacturing industries in Singapore.